Panorama 2427_blended_fused_pregamma_1_mantiuk06_contrast_mapping_0.1_saturation_factor_0.8_detail_factor_1 | Flickr – Photo Sharing! Panorama 2427_blended_fused_pregamma_1_mantiuk06_contrast_mapping_0.1_saturation_factor_0.8_detail_factor_1 | Flickr – Photo Sharing!. 1887_backyard_image.jpg (JPEG Image, 678 × 670 pixels). Panorama 2426_blended_fused_pregamma_1_mantiuk06_contrast_mapping_0.1_saturation_factor_0.8_detail_factor_1 | Flickr – Photo Sharing! Panorama 2426_blended_fused_pregamma_1_mantiuk06_contrast_mapping_0.1_saturation_factor_0.8_detail_factor_1 | Flickr – Photo Sharing!. The new gallery, AUTOMAT, blossoms just in time for spring, with physical roots at 319 N. 11th Street. The building also plays home to galleries like Vox Populi and Napoleon. Pennsylvania Academy Of The Fine Arts Students Launch AUTOMAT, A New Gallery For New Artists, This Friday, April 3 | Uwishunu – Philadelphia Blog About Things to Do, Events, Restaurants, Food, Nightlife and More. 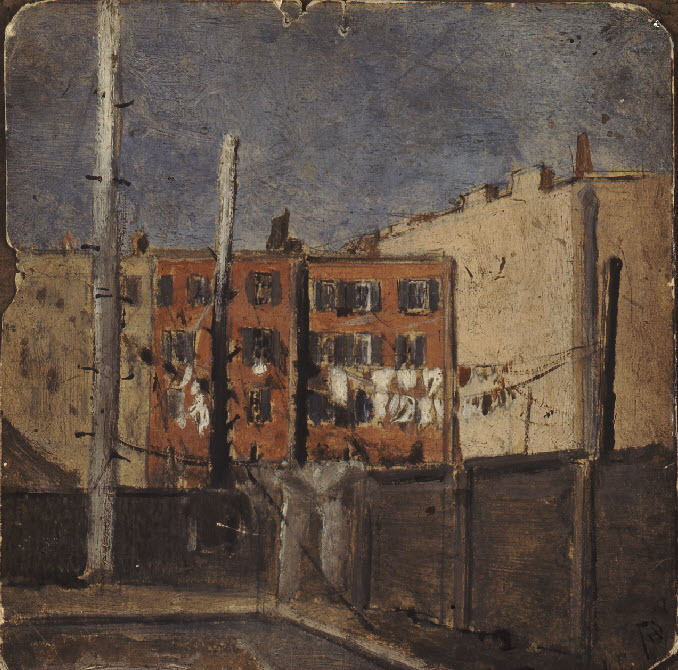 Glenn Coleman – Artist, Fine Art, Auction Records, Prices, Biography for Glenn O. Coleman. Panorama 2425_blended_fused_pregamma_1_fattal_alpha_1_beta_0.9_saturation_1_noiseredux_0_fftsolver_1 | Flickr – Photo Sharing! Panorama 2425_blended_fused_pregamma_1_fattal_alpha_1_beta_0.9_saturation_1_noiseredux_0_fftsolver_1 | Flickr – Photo Sharing!. 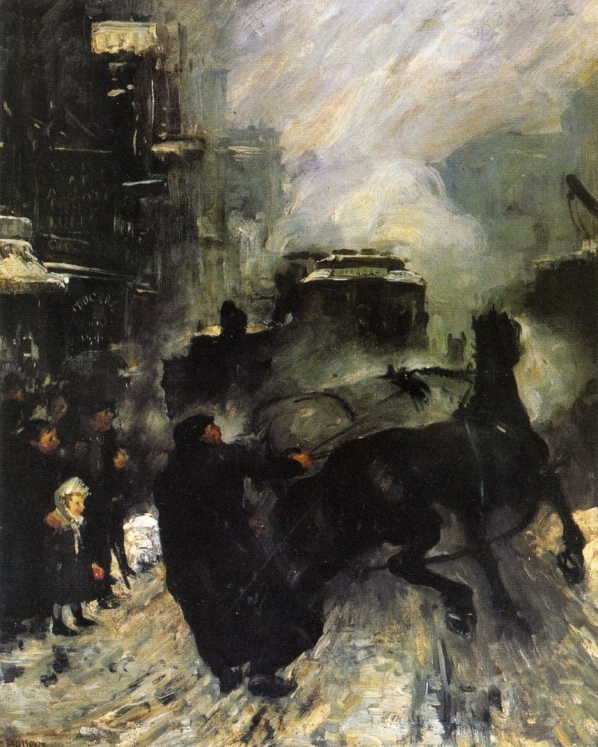 Steaming_Streets_George_Bellows_1908.jpeg (JPEG Image, 598 × 747 pixels). Love in the Eraserhood on Flickr. Between the beautiful weather, the Backyard Barbecue at The Trestle Inn (featuring sidewalk burlesque by Bella Tricks), and the “Sweet Lovin’” Proposition Tent sponsored by Fringe Arts, Philadelphia’s post-industrial “Eraserhood” neighborhood was filled with light, love, and beauty this lovely July First Friday. LOVE in the Afternoon • Love in the Eraserhood on Flickr. Best of Love in…. Panorama 2424_blended_fused_pregamma_1_mantiuk06_contrast_mapping_0.1_saturation_factor_0.8_detail_factor_1 | Flickr – Photo Sharing! Panorama 2424_blended_fused_pregamma_1_mantiuk06_contrast_mapping_0.1_saturation_factor_0.8_detail_factor_1 | Flickr – Photo Sharing!. Snow_in_New_York.jpg (JPEG Image, 2406 × 3000 pixels) – Scaled (31%).